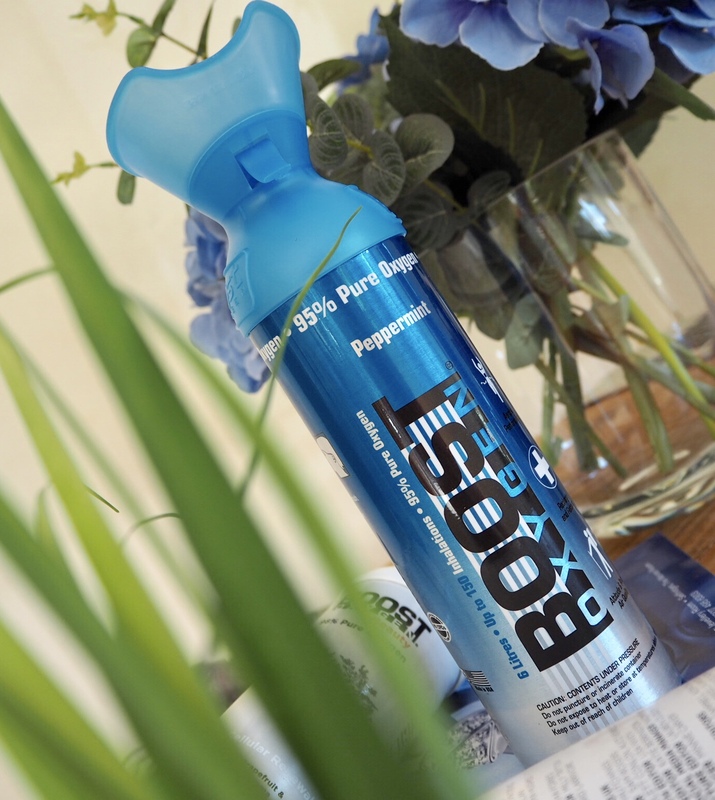 However, more recently Boost Oxygen have kindly allowed me to test another of their aromas - Peppermint. This one is aimed at those needing a boost after physical exercise as the aroma promises to help improve strength and endurance. Not only that, peppermint is said to lift your mood and increase mental alertness. If you're looking to lose weight it might be worth trying Boost Oxygen Peppermint as it's also known for its appetite surpressing properties.